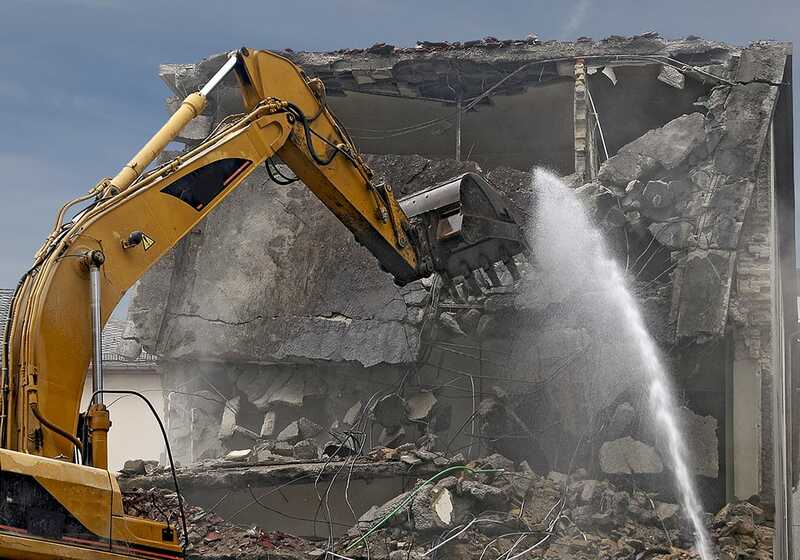 Gilbane participates in pilot project for a developing worldwide remediation program. Gilbane recently completed project field work at Picatinny Arsenal on what is considered the pilot project for a developing program designed to eventually remediate thousands of contaminated buildings at facilities across the country and around the globe. The Environmental Remediation of 82 Buildings at Picatinny Arsenal Project encompassed a wide variety of structures formerly used for explosives manufacturing, research, or support functions. 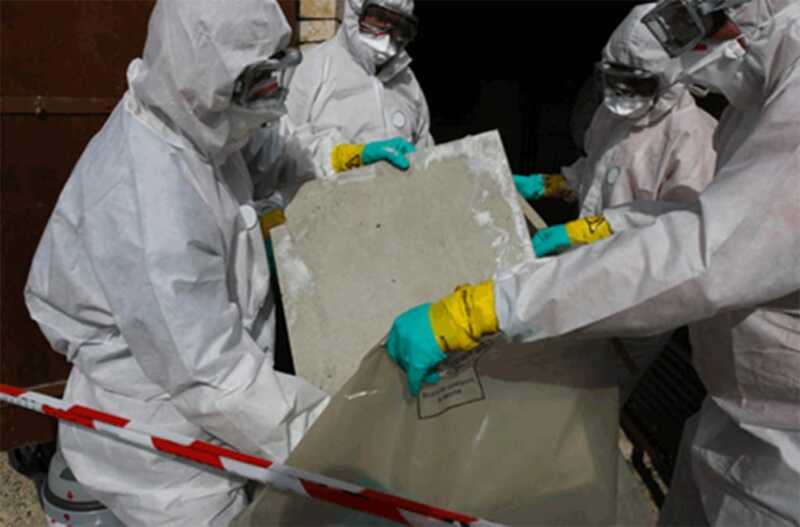 As a result of operations over many decades, explosive contamination existed within buildings and interior and exterior equipment. Our high performance team provided assessment and quantification of all building hazards, the remediation of materials potentially presenting an explosive hazard (MPPEH), abatement of asbestos, and the removal of other regulated materials (ORM) from the buildings. What was truly unique about the project was the size and scope of the undertaking coupled with combining multiple tasks that have traditionally been treated as standalone because of their individual hazards and complexity. It allowed the project team to build strong relationships within the multiple functional operating units throughout Picatinny Arsenal which greatly enhanced the coordination of multiple tasks and contractors working concurrently at several locations. Picatinny was an innovative project integrating a very diverse team of contractors enabling the client to incorporate several buildings into an assessment, quantification, remediation, demolition, disposal, and restoration project rather than requiring several separate contracts or task orders. This facilitated continuity and flexibility throughout the project while providing considerable savings on both cost and time.